Female specific shorts designed to protect cycling all day. Our Classique shorts are constructed from durable, fine stitched Carvico Lycra with excellent muscle support and a compressive feel. 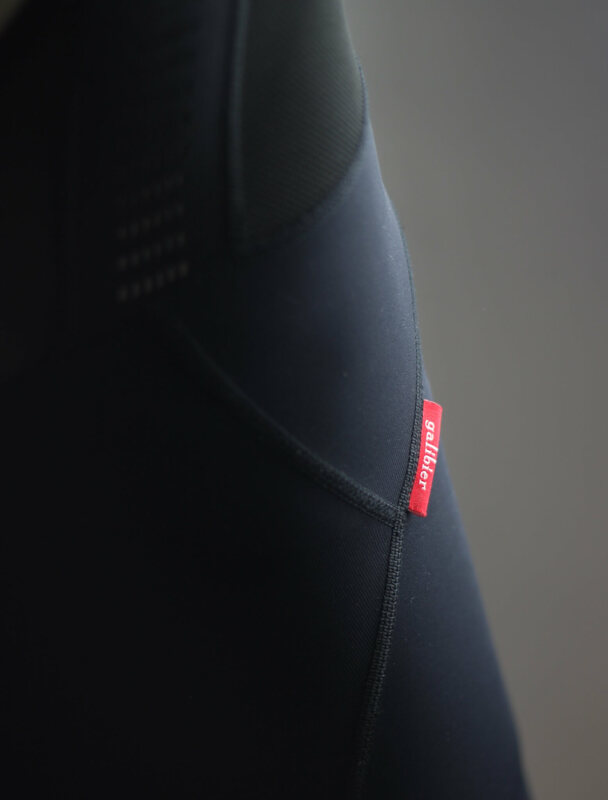 The Lycra is specifically non-see-through, and has been graded 50+ UV protection. 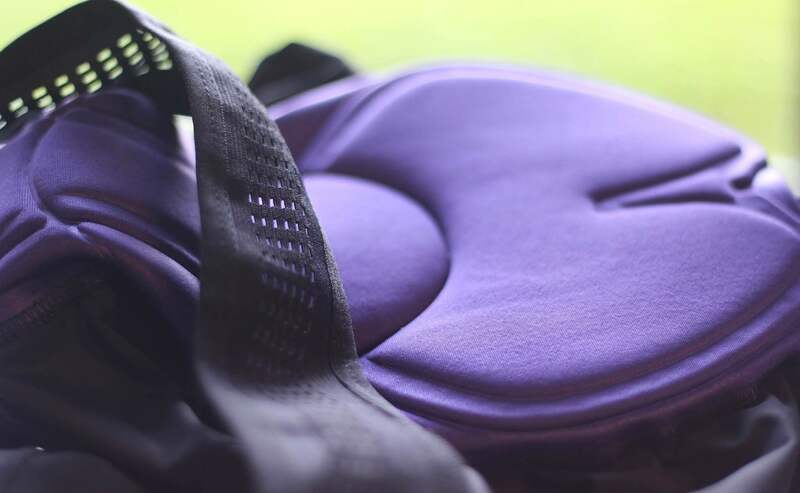 The bibs have 3 different mesh fabrics supporting a single stretch brace, to keep the pad locked in place. 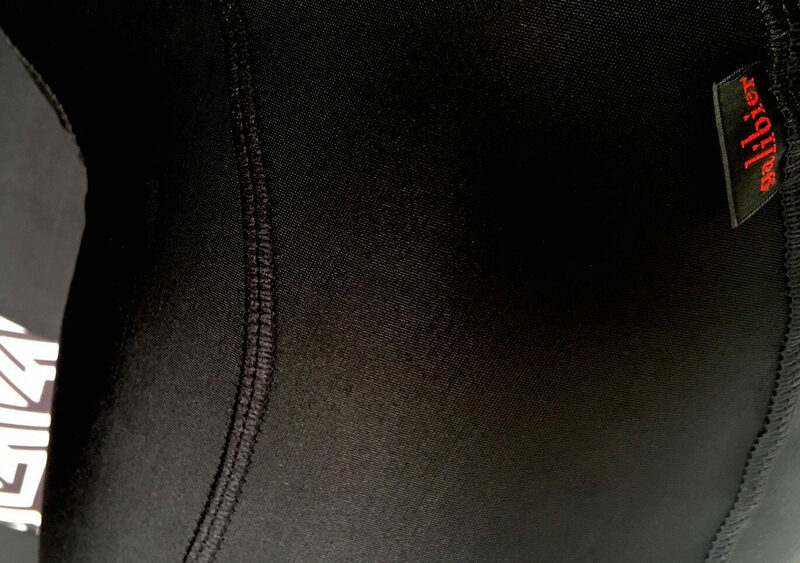 For total, all day comfort in the saddle, our Classique bibs have flatlock stitching throughout to prevent chafing, and a new leg gripper that provides fast grip which you can stretch to suit your own leg width.. The shorts also have a race radio/card pocket. A complete package at half the retail of shorts using the same components. 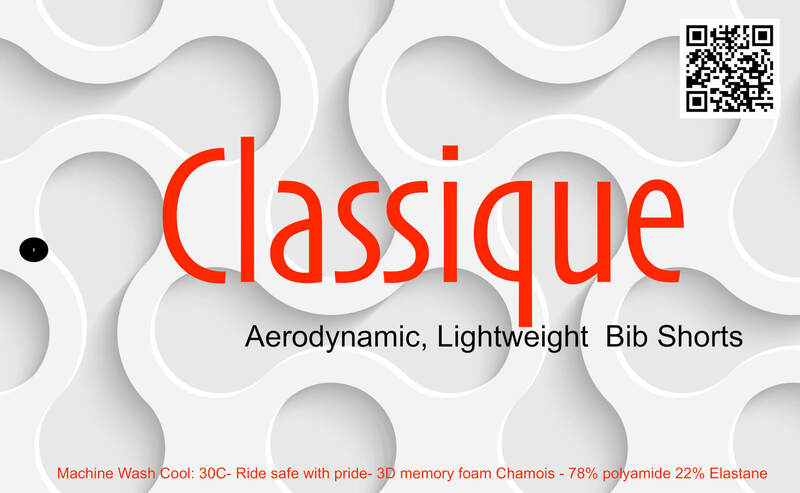 The Female specific chamois pad, stretches bi elastically, with the body as it moves during the pedal revolution. It is designed to support the naturally wider female pelvis. In a factory on a winters morning we purchased their best (+ most expensive) silicone edge gripper. We also purchased the single stretch bib brace to build the upper short around. 300kms later we were in a nice, white studio buying our main material; a soft, matt-finish Lycra with a high Elastane content. The third most expensive, but most durable, out of 12 offerings. One month later, a visit to the pad manufacturer, was an education in science and sweating. Mapping the padding to the rider’s bones (not flesh) and removal of moisture were proven keys to endurance comfort. 3 different Mesh bibs for secure and comfortable fit. Very nice fabric and construction. Shame the chamois does not have the soft top layer of the mens shorts, is very cushioning but a bit harsh on the skin, though to be fair the illustration does make clear it is this type of insert. Super Comfortable shorts. 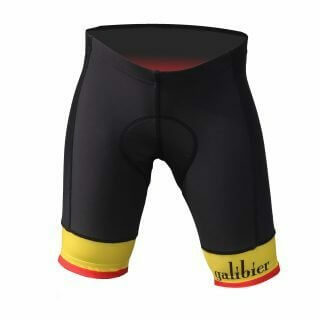 My first Galibier garment and I will be back! The design is flattering and after 2 months use these are my first choice shorts, just wished the range was bigger for females. Just wore these again for a track session, super comfortable, real bargin at this price, tighter fit than the mens large, look very pro!